What Is Better Than A Feel Good Animal Story? 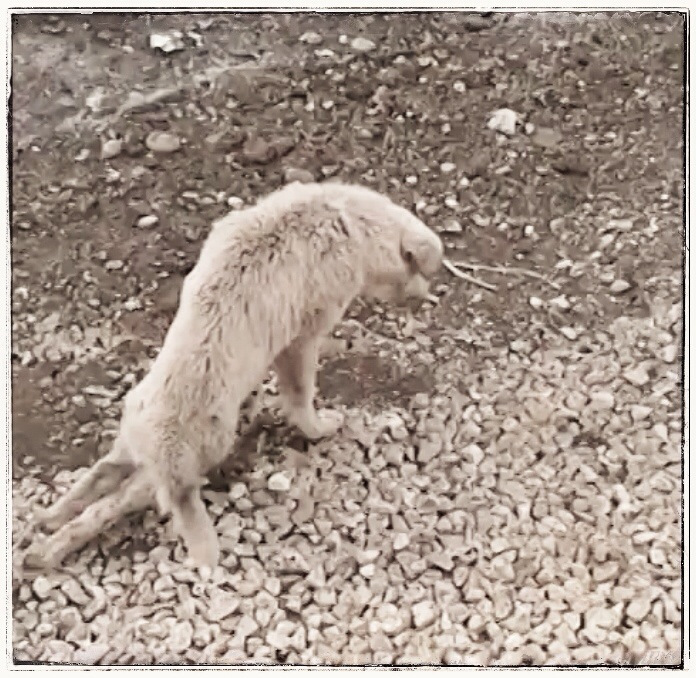 Happy Hearts – If you are involved in a specific animal cause or are a supporter of many different animal issues – the daily sadness of human cruelty to animals can be soul destroying. Whether it is the appalling cruelty in factory farming – the torture of pets – the hunting of endangered animals or the general lack of respect and compassion for our fellow sentient beings – animal advocacy can be a heavy burden to carry. But good news happens on a daily basis and we must remember to celebrate every time we see a victory – large or small – for it means that someone stepped forward to help – another heart was opened and an animal got a second chance at happiness. With this is mind I decided to add another section to my blog called Happy Hearts. Iwill be posting the good news stories of special people doing amazing things for animals. Every success story is important – so please send them to me so I can share with others! I have been awed by the art that the kids did for The Global Lion march – it is bold and beautiful, creative and thoughtful. Kids care just as much as we do and they want animals to be happy. 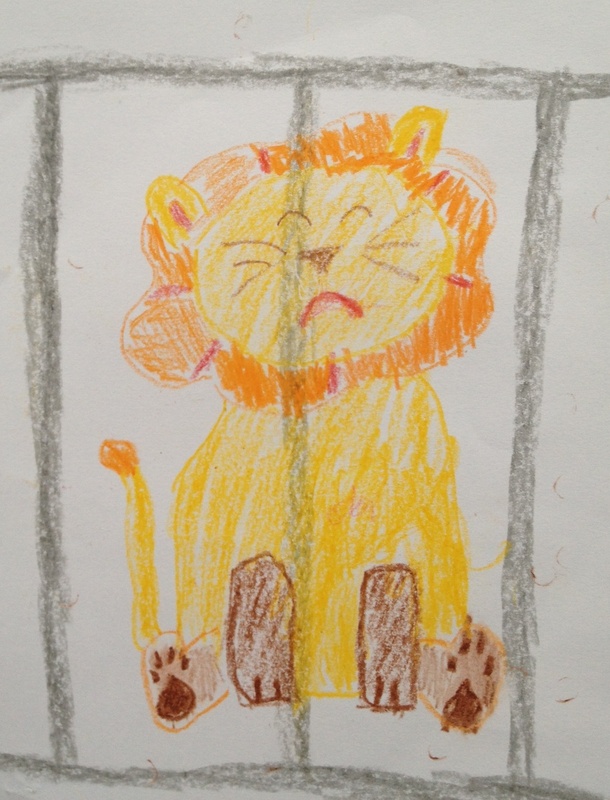 A special thank you to Rosana Ng for sharing so many of the fabulous pictures from the kids in Hong Kong! So join me in celebrating the good that happens all around the world. Thank you to every animal activist – in every country – for all that you do. These stories are for all of us! 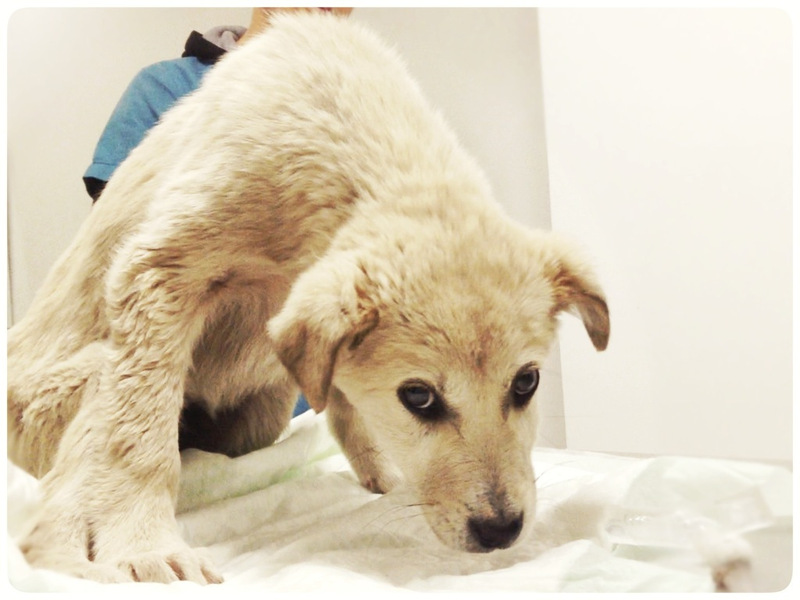 Daisy – a stray dog in Turkey was seen dragging her useless hind quarters around in a field. She had apparently been badly beaten and even though she was with other dogs – she couldn’t keep up with them. I can’t imagine how lonely and afraid she must have been. Then someone stepped up to help and Daisy got a second chance! 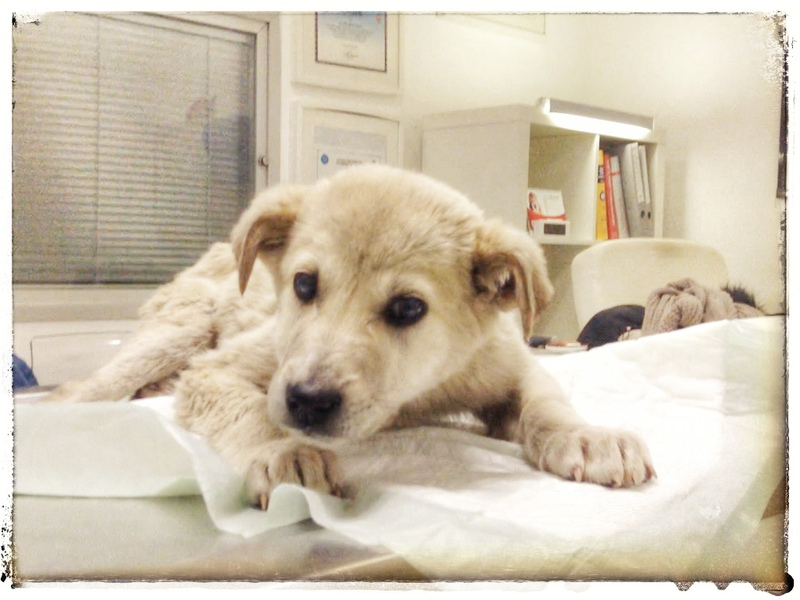 And this little pup – once recovered – will have a wonderful life. 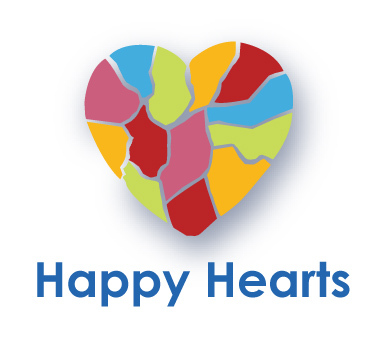 Thank you to all who were involved in creating Happy Hearts – both animal and human!